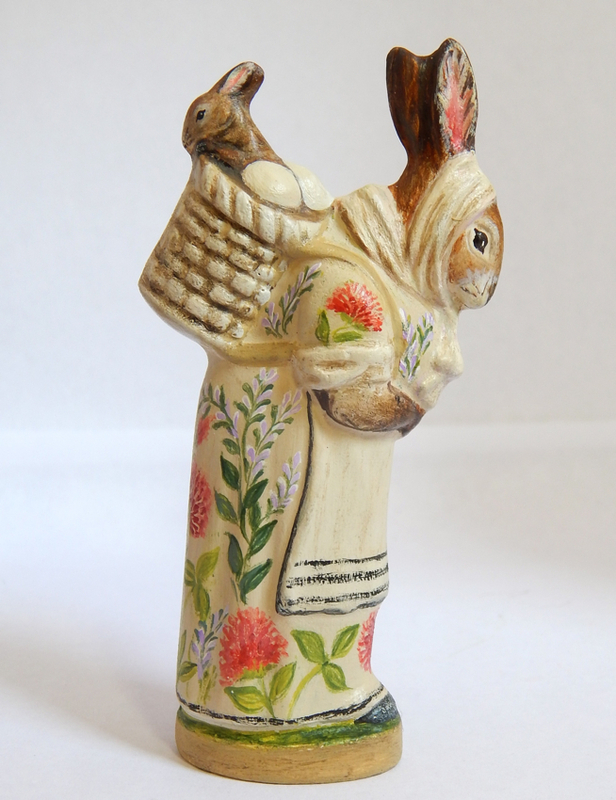 Hand crafted Bittersweet House Folk Art Mother Rabbit with her baby bunny in a basket of eggs. The rabbit is created by molding chalkware into a rare German antique chocolate mold. The piece is hand painted and antiqued, capturing the nostalgia of yesteryear. 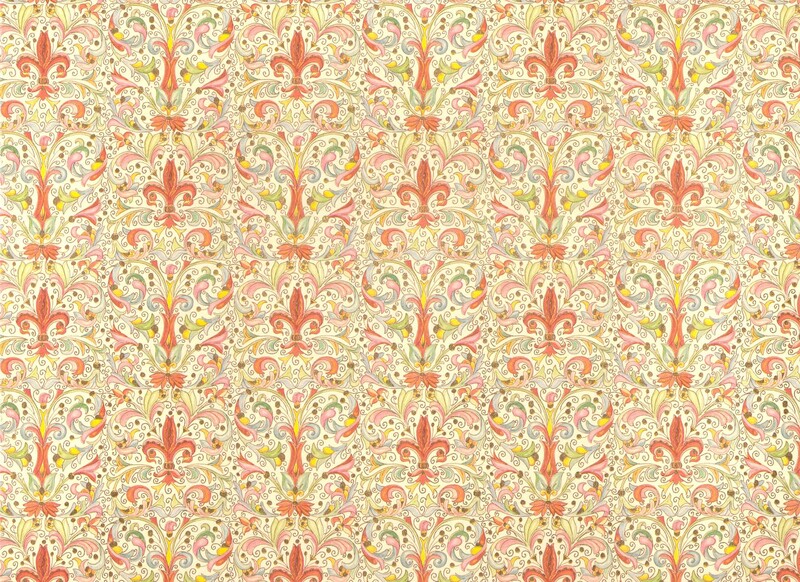 The inspiration for my artwork reflects a love of floral and fauna, historical art motifs and the beauty of nature. 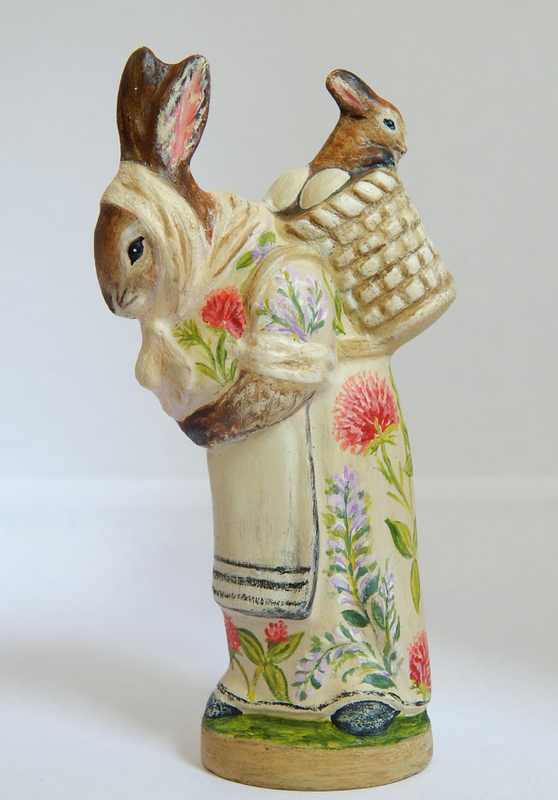 The folk art Rabbit measures approx 4 inches, is signed, numbered and dated on the bottom.